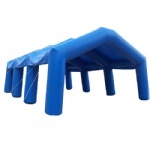 outdoor party tents, inflatable tent are widely placed in all kinds of party events and also for opening ceremonies, promotion activities, displaying shows, sports arenas, warehouses, stores etc; they will bring people much visional impact. 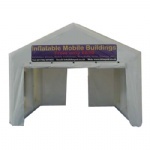 white air tight outdoor inflatable tents for party, event and sports. 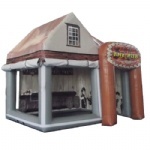 White inflatable sport tent, inflatable tent for party, inflatable for event, inflatable tennis arena, inflatable tennis hall, inflatable paintball tent, air tight tent, inflatable tent with sky window. 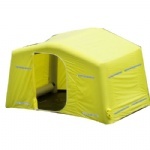 inflatable warehouse tent, inflatable activity tent.